A mineral, tart dry white wine with depth and complexity. 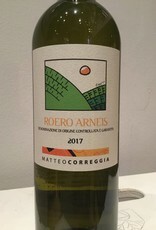 Arneis is a native white variety of Piedmont, at one point in danger of being forgotten completely but has experienced a revival of sorts. Correggia farms organically, uses native yeast fermentation, and 20-30% of the grapes are allowed a period of skin contact. "100% Arneis planted in silty clay soils at 280-330 meters above sea level. Lightly pressed, then temperature controlled fermentation with protection from oxygen. Aged in steel vats with lees contact for 6 months. The Roero district is located in the lower-altitude, rounded, sandy hills north of the Tanaro River and northwest of the Langhe. Young Nebbiolo and Barbera from this region have a particularly fresh and lively character. In 2001, Matteo Correggia tragically passed away just as he entered Piedmont’s winemaking elite. With the help of Giorgio Rivetti (of the famous La Spinetta estate), Matteo’s wife Ornella took over the estate, carrying on her husband’s passionate desire to expand the reputation of the Roero. The elegantly powerful cult wine Roero “Rocche d’Ampsej” comes from a tiny plot of 50 to 60-yr-old Nebbiolo vines, and is the culmination of Matteo’s life’s work. Barbera “Bricco Marun” is varietally pure, vibrant, and concentrated, with intense personality. Nebbiolo “Val dei Preti” is also classic Roero: from 30 year old nebbiolo vines planted in three hectares of sandy-limestone soil, the wine ages 12 months in new French oak. “Anthos” is the estate’s dry, still Brachetto, a great value with a nose of rose petals and licorice, while the Arneis, an incredible summertime thirst-quencher, has an ever-growing following. 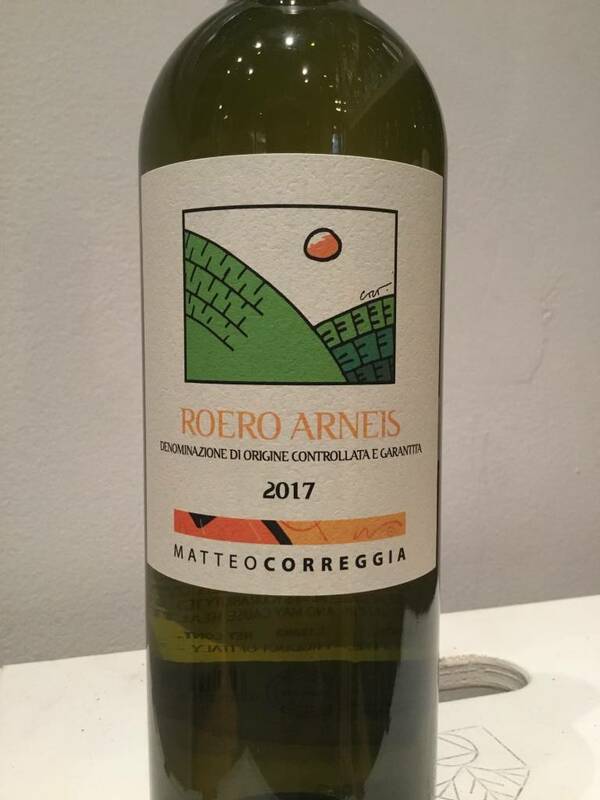 Correggia’s Nebbiolo “Roero,” aged for 12 months in used barriques, and an additional 8 months in stainless steel, provides access to their stunning line-up at an incredible value!"